Copperleaf is dedicated to providing today’s discriminating clientele with a personal and professional building experience! While they specialize in custom residential construction, they also offer the same attention to detail in more affordable homes. 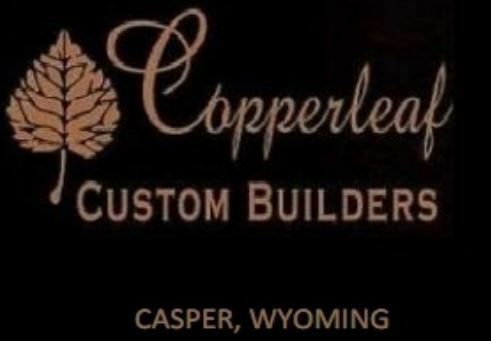 Copperleaf Custom Builders is your “Trusted Professional”!